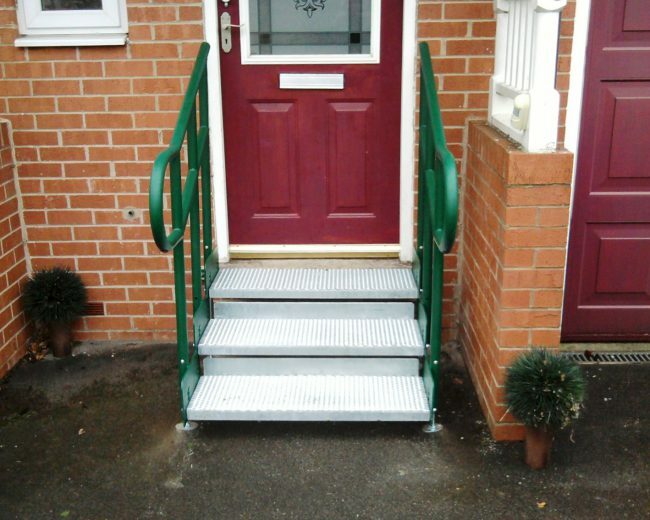 It is a high quality product which is extremely cost effective. 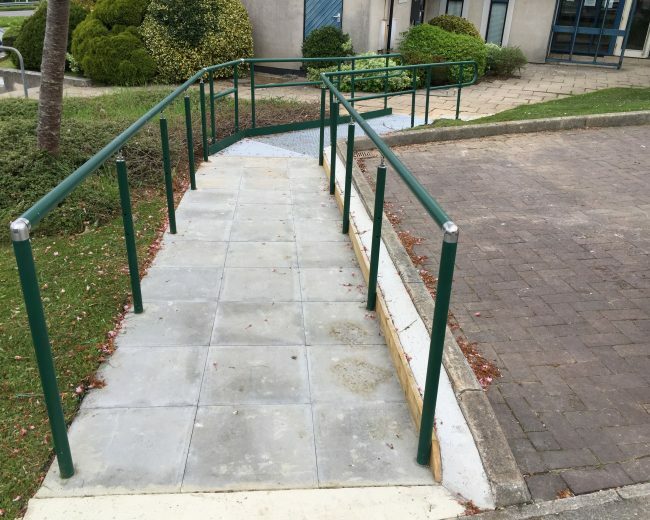 The range of options available provide flexibility and choice to meet a variety of client needs, whilst ensuring compliance with the latest access regulations. 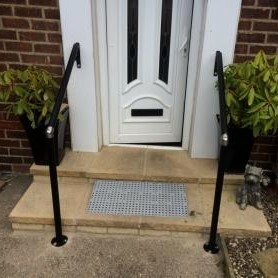 The system has been designed to be easy to install and most installations can be completed in one day. 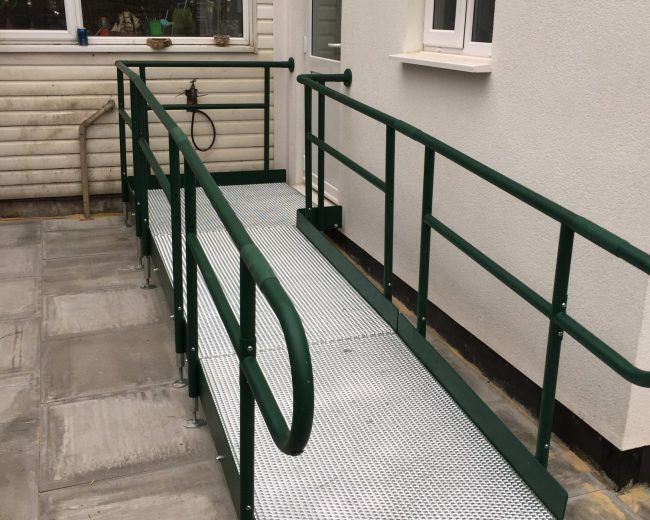 In addition to the standard modular components, where complexities in the site dictate, we can combine custom-designed parts to form access solutions incorporating ramps, platforms, stairs and any guard-rails and handrails required. 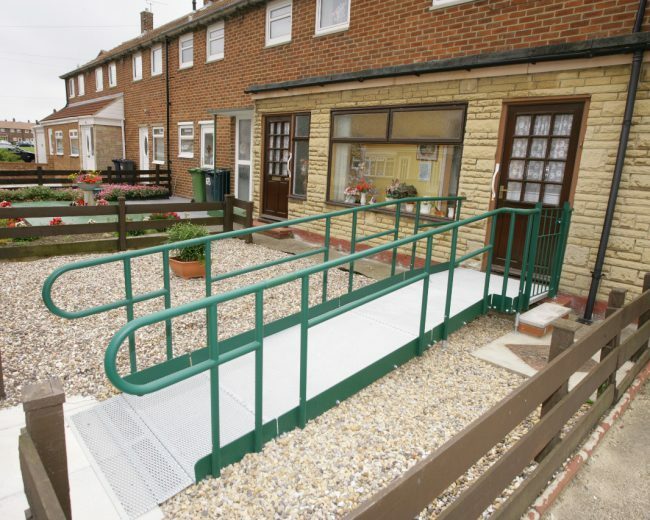 Where required we can comply with the appropriate regulations and restrictions. 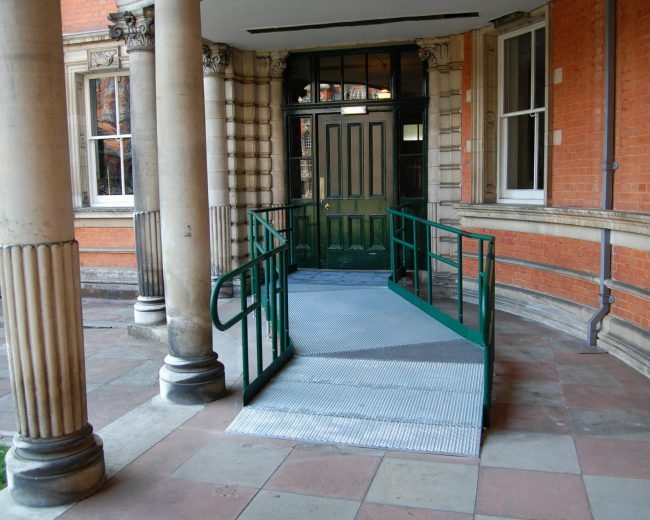 We’ve designed solutions for buildings like hospitals and even a working platform for a sewage treatment works at a remote location. 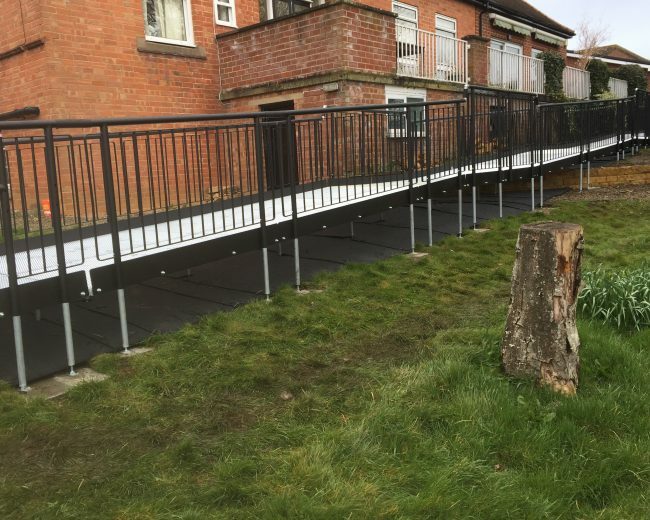 We can also offer the option of QuadraPile foundations which are particularly useful on sloping sites or where the existing ground is unsuitable to support a structure directly. 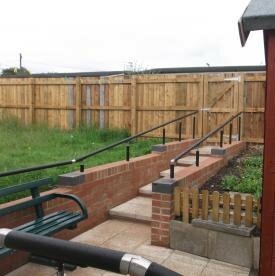 We provide the complete solution from advice, site survey, design, supply and installation. 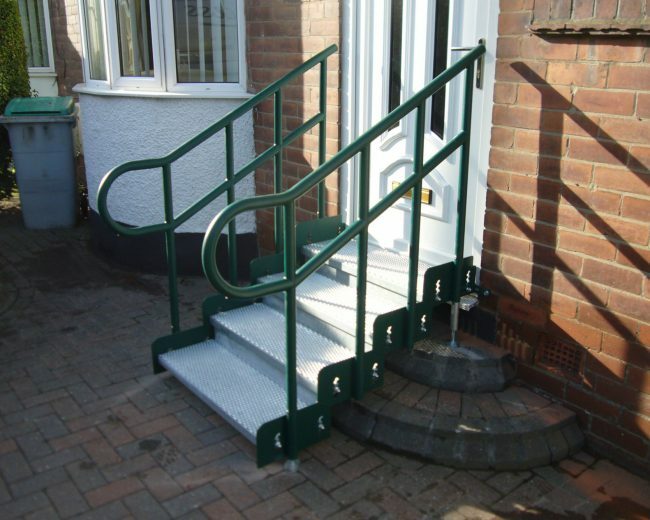 We can even remove and dispose of existing steps and ramps if they’re no longer required. 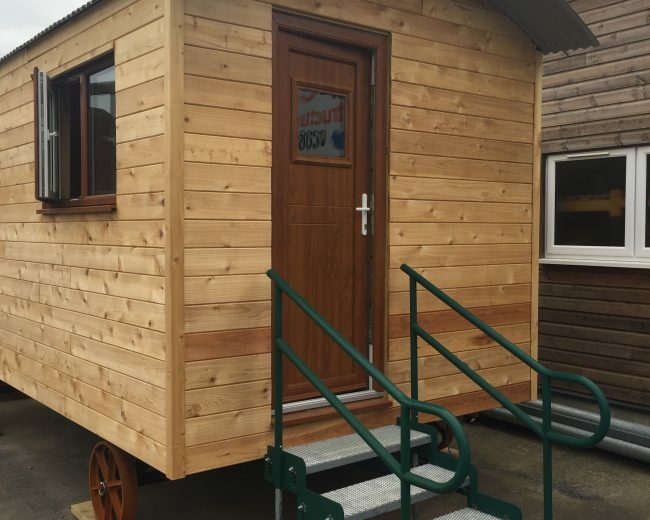 From our base on the Berkshire/Hampshire border and our small depot in East Devon, we serve customers across the South and Southwest of England. 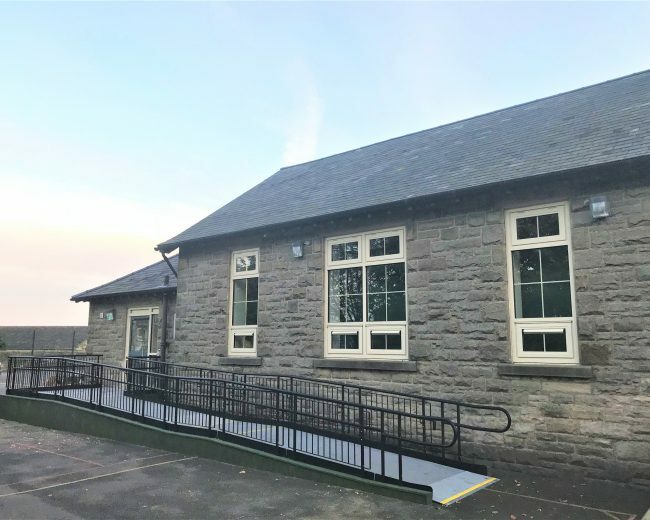 This includes the counties of Cornwall, Devon, Somerset, Bristol, Gloucestershire, Dorset, Wiltshire, Hampshire, Isle of Wight, Berkshire, Oxfordshire, West Sussex, Surrey, Greater London, Middlesex, Hertfordshire, Buckinghamshire and Bedfordshire. 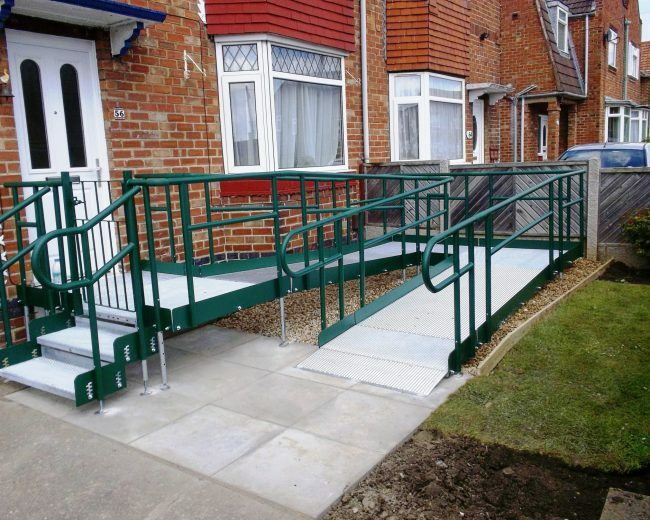 We can also offer the Easirail handrail system. 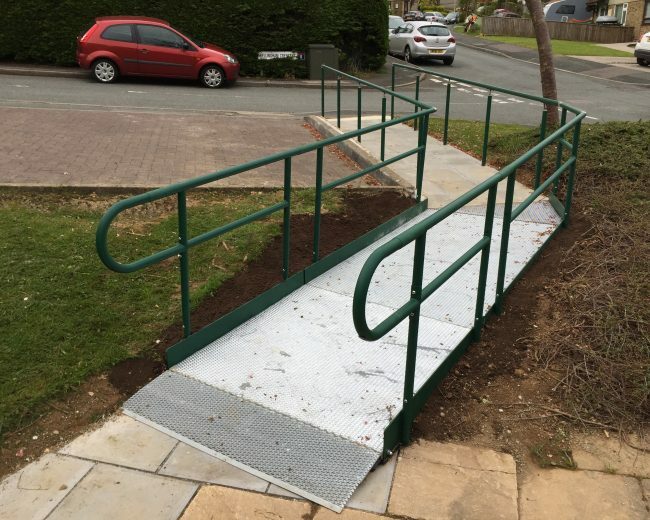 This high-quality system makes use of Easiaccess components to provide an easy to install handrail solution for existing steps and ramps or to extend and complement a ramp installation. 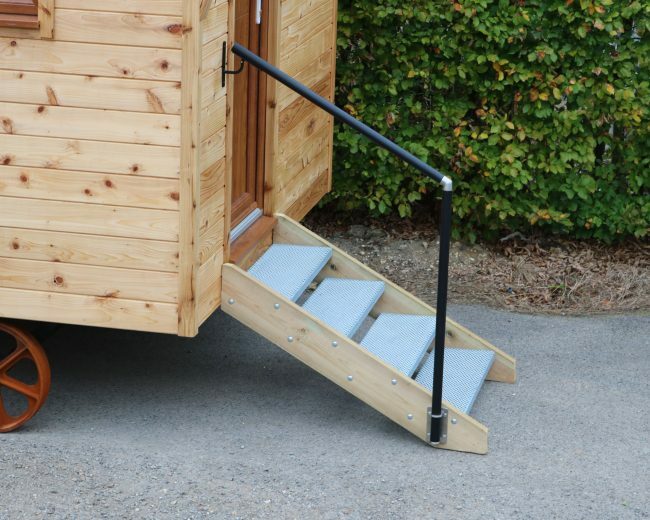 We offer a supply and fit service or simply supply for you to fit yourself. 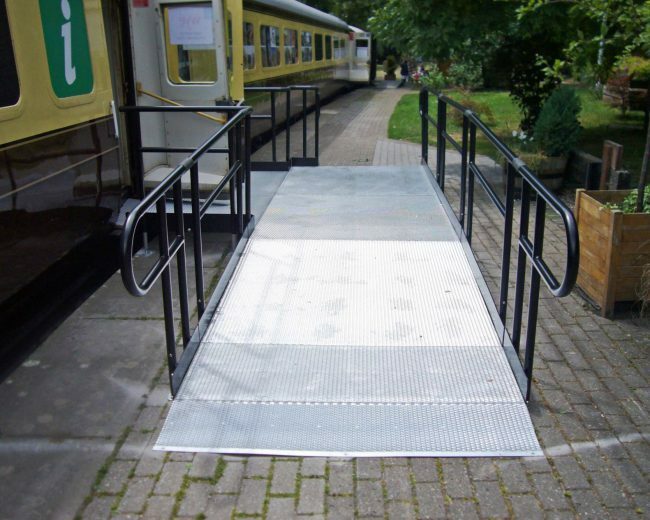 View of Easirail page for more information.